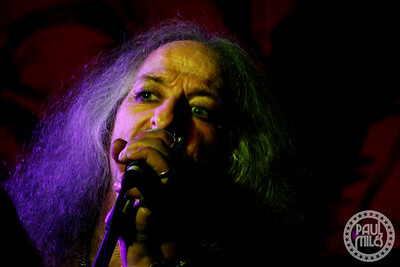 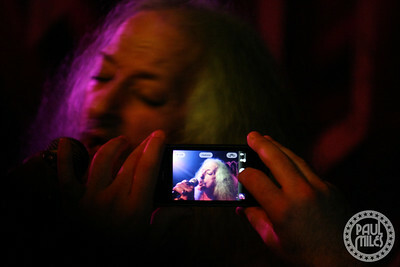 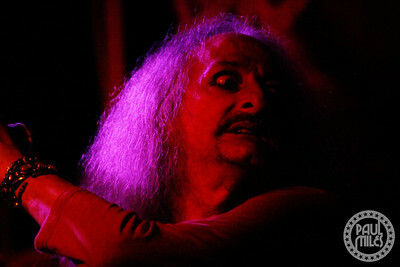 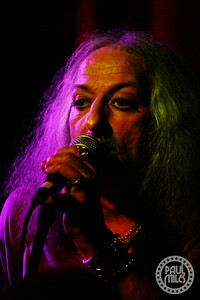 Doom metal pioneers Pentagram played a sold-out show at Saint Vitus Bar in Brooklyn on Tuesday 16 April 2013. 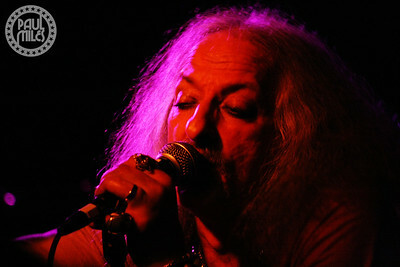 Fronted by vocalist Bobby Liebling since 1971, the heavy metal band from Virginia also included Greg Turley on bass, Sean Saley on drums, and new guitarist Matt Goldborugh. 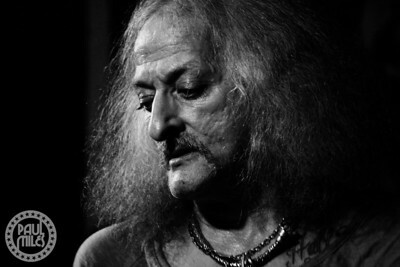 The daily struggle of lead singer Bobby Liebling as he tries to keep his life together was featured in the shocking and touching multi-award-winning documentary Last Days Here. 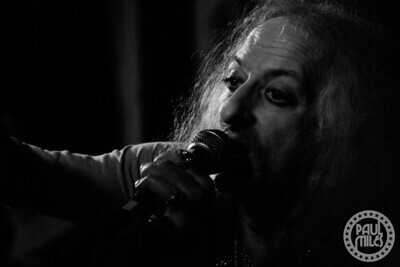 I spent three hours backstage with the band pre-show, then snapped some shots of their performance from half-way back in the club.